We are located in the High Country, just outside of Boone, NC. We service all the surrounding areas. 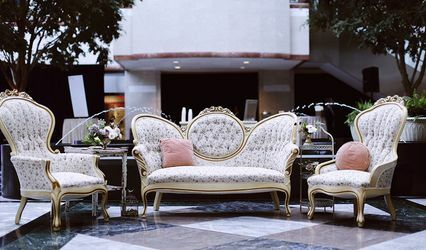 We offer unique and rustic items for any event. 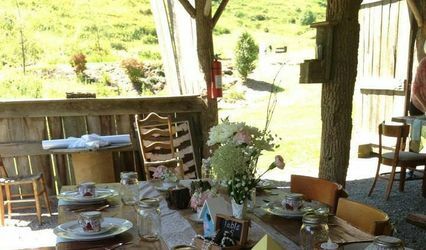 Please visit our website, www.rhondacdan.wix.com/rusticrentals. 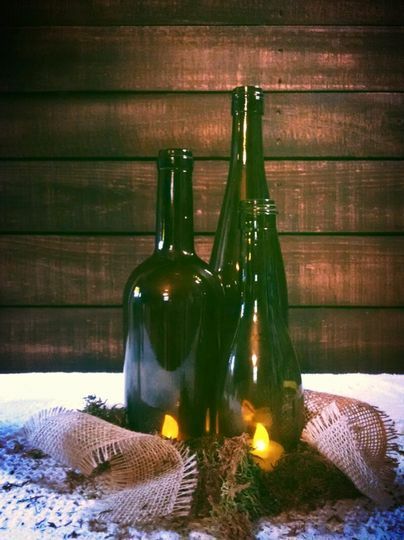 Cut wine bottles. Perfect for that vineyard reception. 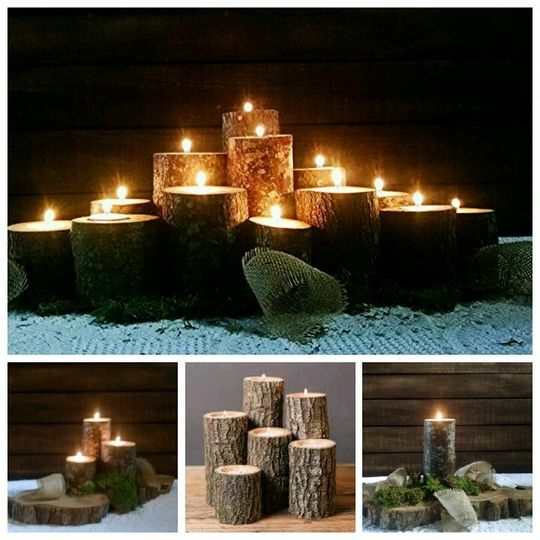 Log tealight holders, great as a group or individual. 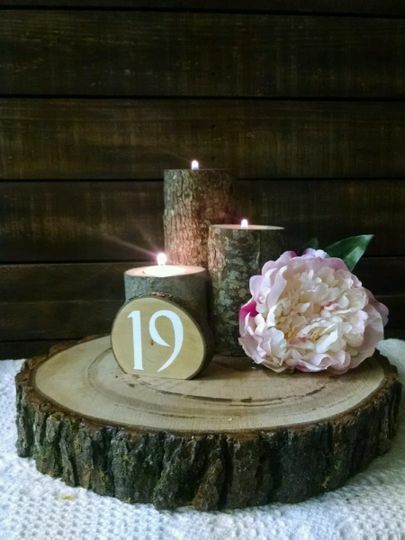 Log slab centerpiece with our log tealight holder and log slice table number. Cut branch. 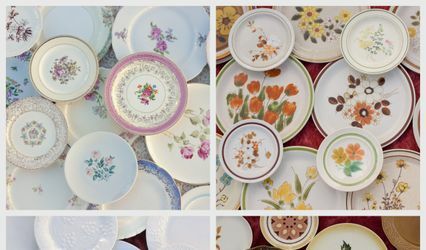 Use for place seating, photos or to describe menu/beverage items. 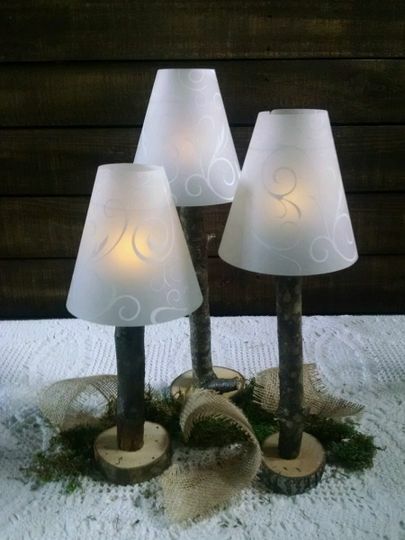 Battery operated tealight branch lamp with shade. 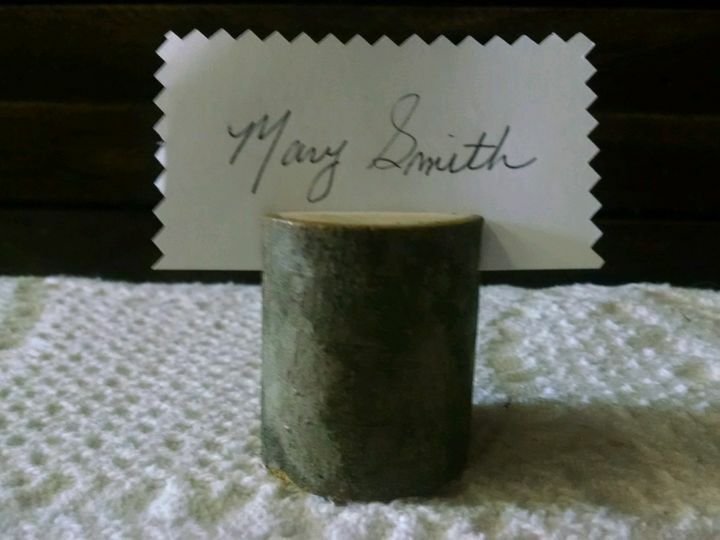 Bark siding used with mason jars for flowers or candles. 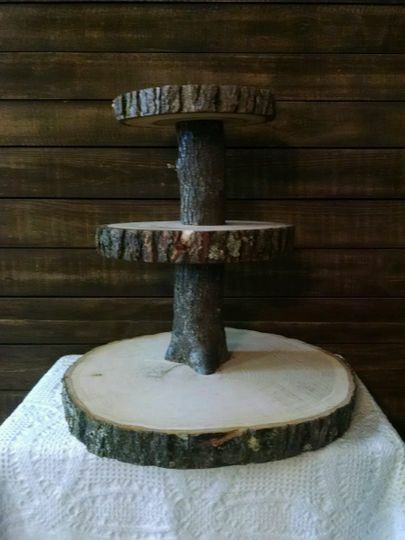 Log slabs, perfect for centerpieces, food displays or cake stand. 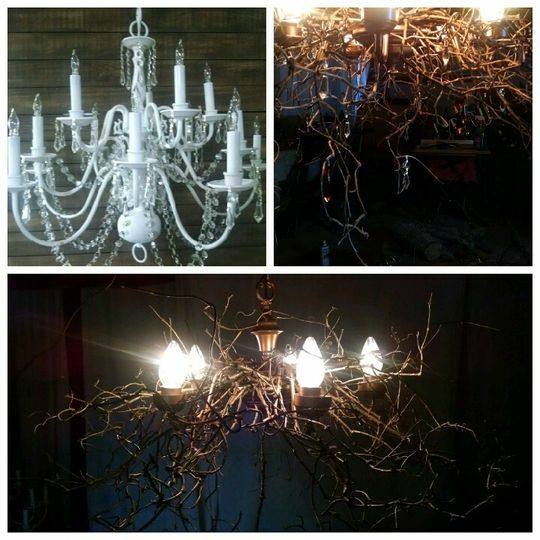 5 light chandelier, painted to look rusted. 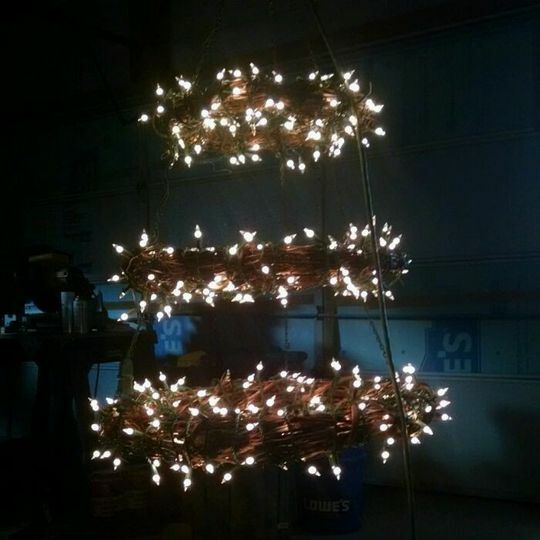 Chicken wire light shades. Plug in. Window frames. 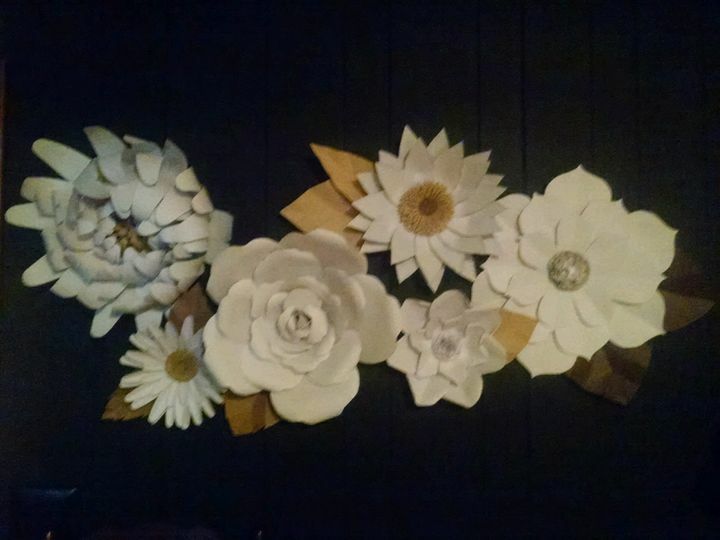 Use for photo ops, menus, seating charts. Some have wire with small clothes pins.